What are the elements of a world class image, and how can you get them? That's what we explore in detail in this fun introductory course. 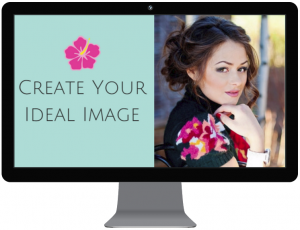 From the elements of image to those who do it best, you get a step-by-step plan for creating an image that turns heads, opens doors, and moves you to the front of the line. Format: Online Course. What should you wear to work? Play? Your niece's wedding? The holidays? 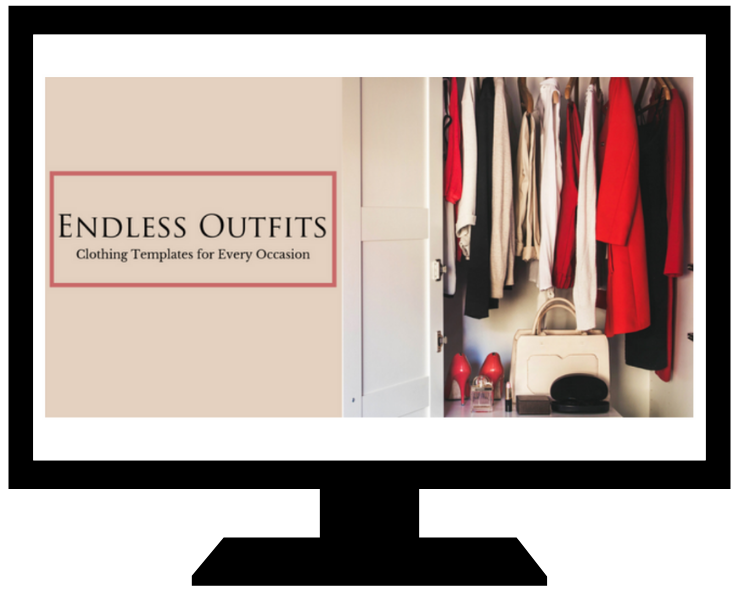 If you've ever felt overwhelmed and just wished someone would give you some clothing templates to follow, you're in luck. That's what Endless Outfits is all about. I show you how to take what's already in your closet and combine them in different ways to come up with - you guessed it - Endless Outfits. More than 1,000 templates in all. Format: Online Course. What should you pack when you travel? How many suitcases should you take? 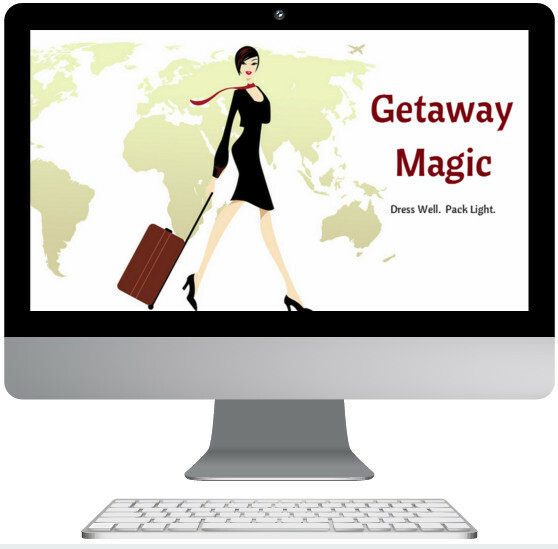 If you tend to pack too much yet not have what you need, this course is for YOU. A holiday and summer time favorite! Format: Online Course. How can you dress well easily and consistently? Is that even possible? Yes. Just follow the lead of women like Audrey Hepburn and Jacqueline Kenndy and create a signature style. If Carolina Herrera can get out the door in 10 minutes to go run her billion dollar empire with her signature look, so can you. 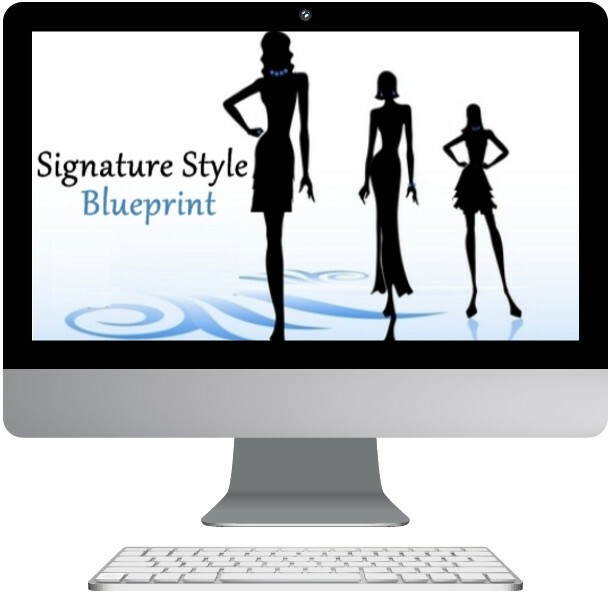 Signature Style Blueprint shows you how. Format: Online course.